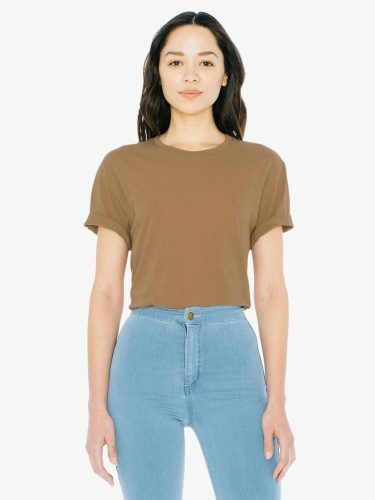 If you are a fan of the ethically-made and sweatshop-free American Apparel, they are taking extra 50% off All Sale with promo code EXTRA50. This promo is only valid until 17th February, 11.59pm PT. Discount applied at checkout on all SALE or MARKDOWN items. Local shipping within US is FREE for orders over USD $50, so join Buyandship to take advantage of that!